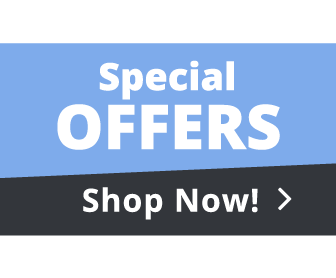 Getflooring supply flooring products in Scotland that are of the highest quality and at the lowest possible prices. We have a vast range of laminate, carpet, Marmoleum and vinyl flooring to suit all tastes, budget and style of room. We stock easy to lay laminate flooring in a range of styles, colours and finishes. Laminate is a hugely popular choice for the living room, hallway and bedroom. Quick and easy to install, the laminate is a great all-around option for your home. Long gone are the days when vinyl was only used in the kitchen or bathroom. Today's vinyl is an exciting floor option for any home. 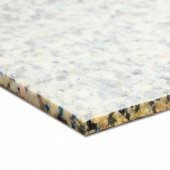 We stock an exciting range of vinyl flooring. Choose from neutral colours, wood effects, herringbone patterns and superior cushioned vinyl flooring. 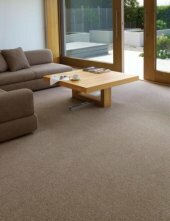 We stock a wide range of carpet brands to suit all budgets and home needs. The StainFree carpet range is specifically designed to be stain resistant and is easily wiped clean. 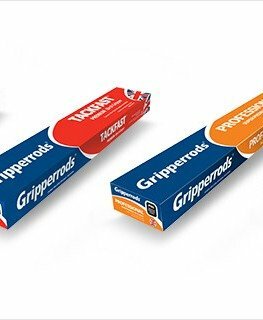 Essential if you have young children or pets. The Adam carpet ranges features a kaleidoscope of patterns and exciting colour combinations. Getflooring allows you to fully design and customise your own rug. Choose from our range of colour pallets, materials and textures. Rugs can be made to your chosen size. Our online room planner can also allow you to check how the rug will look in your chosen room. 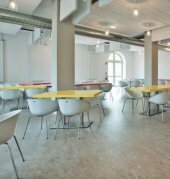 Marmoleum is made from recycled materials. Our Forbo Marmoleum range is tough and hard wearing as a high-performance finish is applied which also makes it very easy to clean. 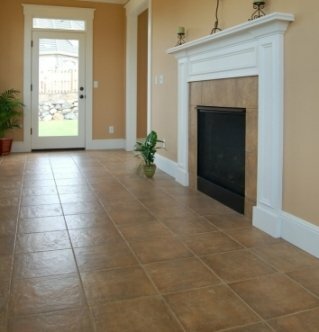 This flooring is ideal for use in high traffic areas such as the kitchen, living room, or office space. This flooring is available in a vast range of colour options. 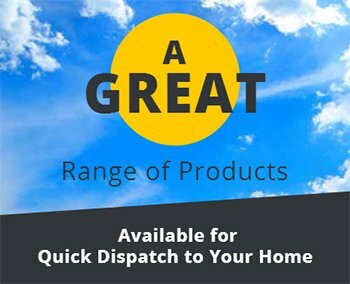 If you are looking for the best Flooring company, central Scotland request your flooring sample pack from Getflooring today. 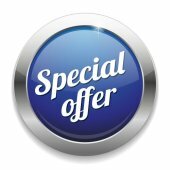 We are the leading flooring company in Scotland and won't be beaten on price. will look before you buy. in all aspects of flooring. For more information about your flooring see our Advice Centre.